Arizona Republican politician and fifteenth United States Secretary of Transportation. 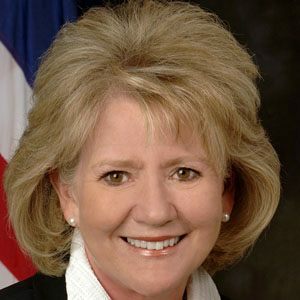 Before receiving her national appointment from President George W. Bush, she served as Director of the Arizona Department of Transportation. Before beginning her political career, she attended the University of Phoenix. In 2006, she succeeded Democrat Norman Mineta as U.S. Secretary of Transportation. She remained in office until 2009, at which point she was replaced by fellow Republican Ray LaHood. She was born and raised in Peoria, Arizona. She was the second woman to be appointed United States Secretary of Transportation; fellow Republican Elizabeth Dole was the first.